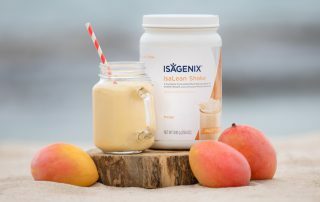 Not every summer snack has to be a cold delicacy like an IsaLean Shake. 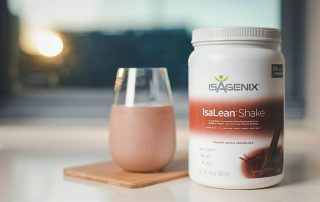 You still need some savoury goodness to go along with your sweet and fruity smoothies. 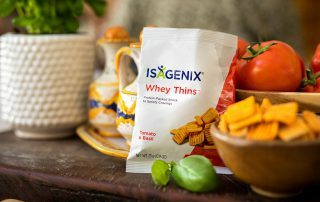 Look no further than our delicious Whey Thins Tomato & Basil®. You already know how convenient our packs and systems are and Essence is no different! 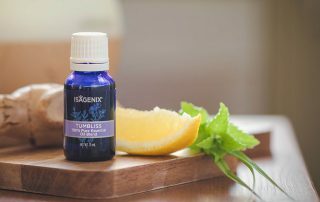 Make the seamless transition and incorporate essential oils to into your health and wellness journey to help you achieve your goals. There’s no need to complicate things during this glorious time of year. 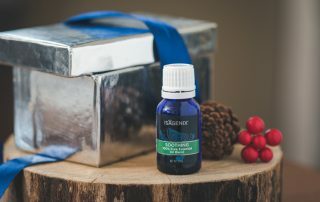 Essential oils are the honest and simple addition to your Christmas wish list. Between work, family, friends and sleep there isn’t a whole lot of time left in the day which is why it is critical to make the most of every second you spend in the gym, at the park or on the footpath exercising. 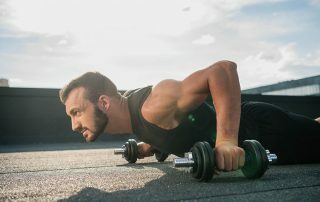 We know that efficient exercise will get you one step closer to your IsaLife™, so we’ve come up with some handy tips to help you make the most of your workouts.